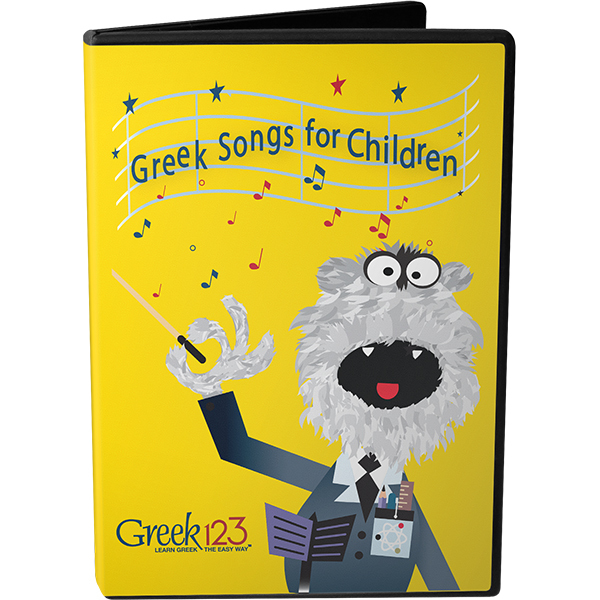 The DVD Greek Songs for Children is for children of all ages. 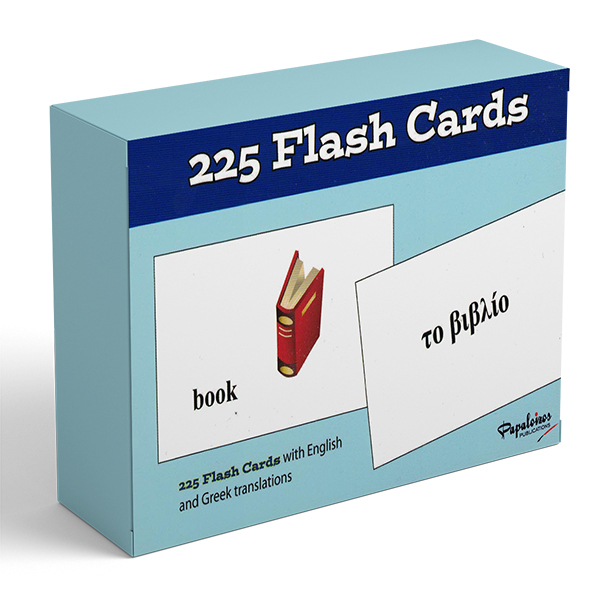 This fun DVD uses puppets, songs, karaoke and animation to teach Greek. Children will sing along with the warm and engaging Niko, Anna, and Professor Monster. 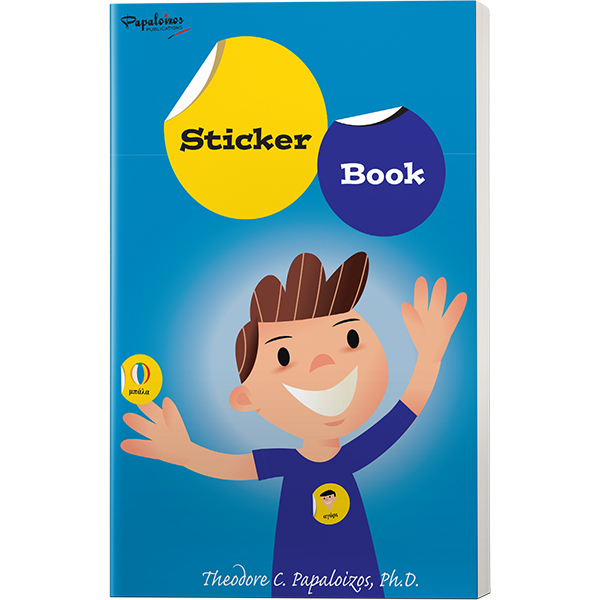 Song topics include the alphabet, greetings, numbers, days, colors, food, fruit, animals and more. There are optional Greek and English subtitles and karaoke for each track. Sure to be a hit with students of all ages!